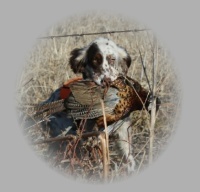 Our dogs lineage come from the old classic gentlemen's foot hunting Ryman type bloodlines. 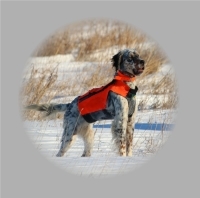 If you're looking for a wonderful, loving family dog with exceptional hunting skills, we have what you're looking for. 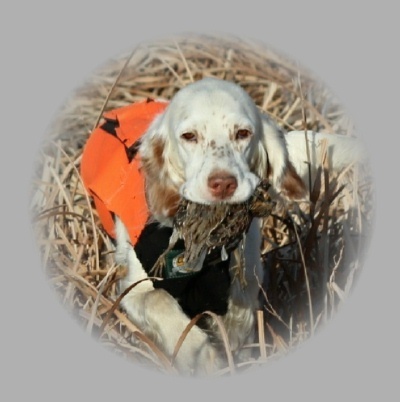 They have great character, intelligence, are affectionate and make superior hunting companions as well as a family pet. They are well trusted and exceptional with children. ALL of our breeding dogs are OFA. Our dogs are registered with FDSB and AKC. We are upland hunters and hunt all of our dogs on wild birds. All of our dogs have a strong desire to hunt and they hunt at a close range. Beirl's English Setters also retrieve! We travel a lot so they have been exposed to and have hunted a variety of wild birds. You will not find a more informative website then ours​. Our puppies are family raised and our priority is to have well socialized, healthy pups. Our pups require little training.....they carry the natural drive for hunting as our adult dogs. We have been very selective on the Setters we raise and bring into our home.